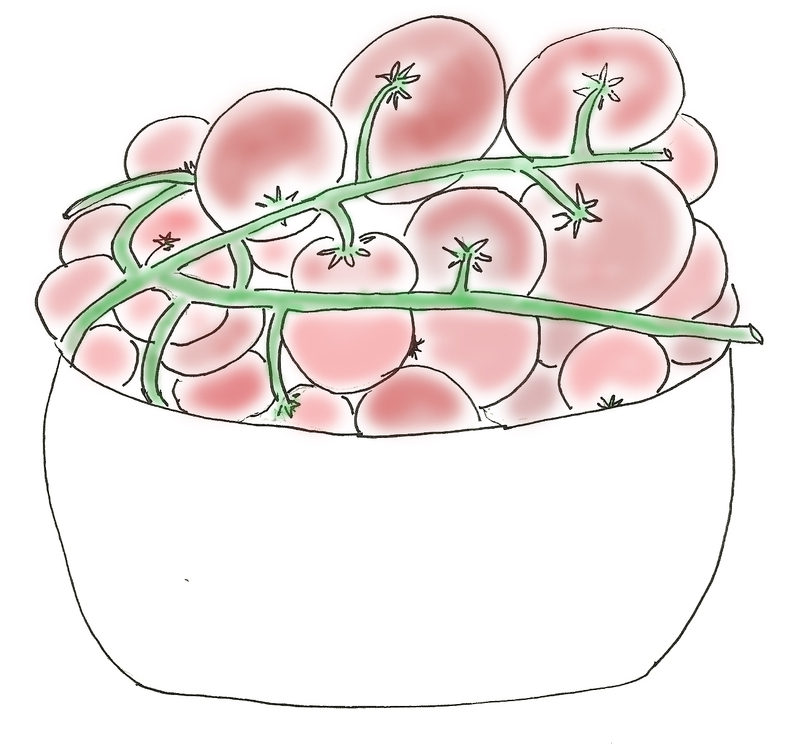 In the summer, the local French markets are teeming with vendors selling big juicy tomatoes right off the farm. They smell and taste just like the ones I remember from my youth and it’s impossible to get back to the villa with them all in tact. But we do save enough to stuff and bake for Les Tomates Provencal or to make a Tomato Tarte. This entry was posted in French Food, French Markets, French Words To Travel By, In the Market, Provence and tagged Cooking, French language, French markets, Fruit and Vegetable, Tomato, Tomatoes on May 20, 2013 by Provence Escapes.